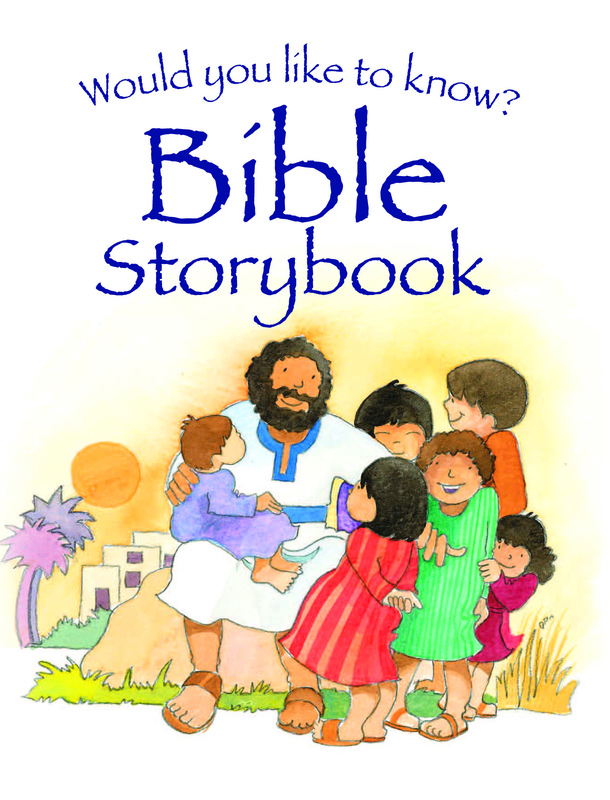 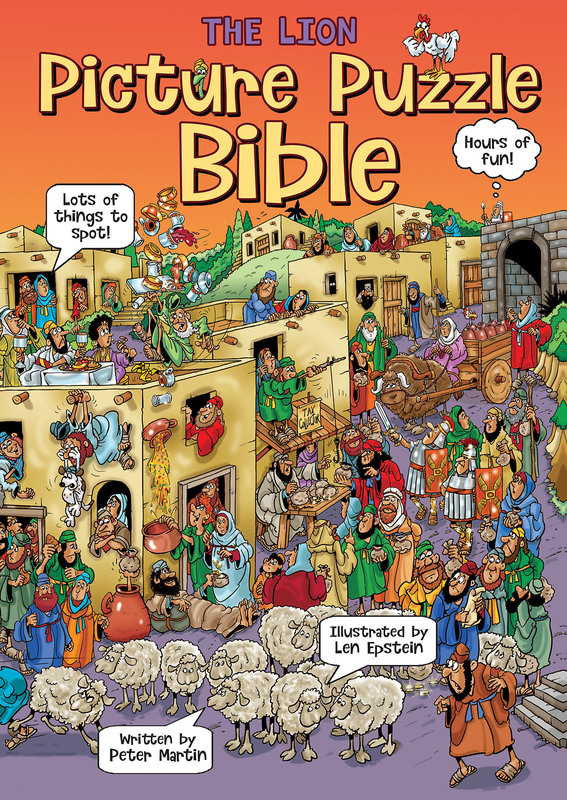 The popular 99 Stories from the Bible is a wonderful starting point for children to learn about Bible stories. 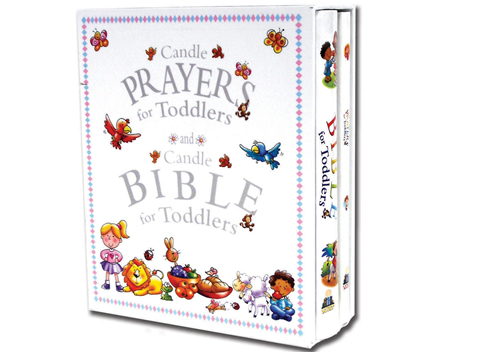 Now toddlers are able to join in the fun with this new version! 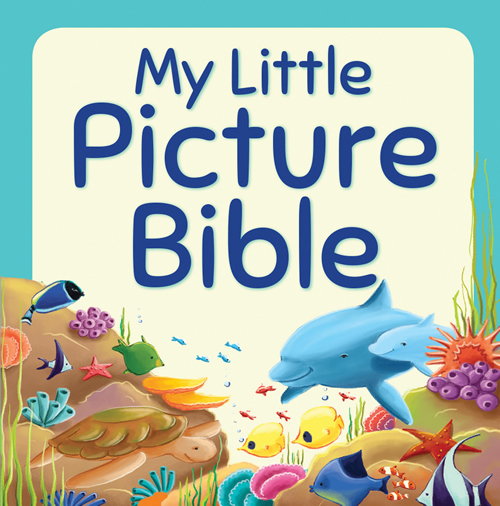 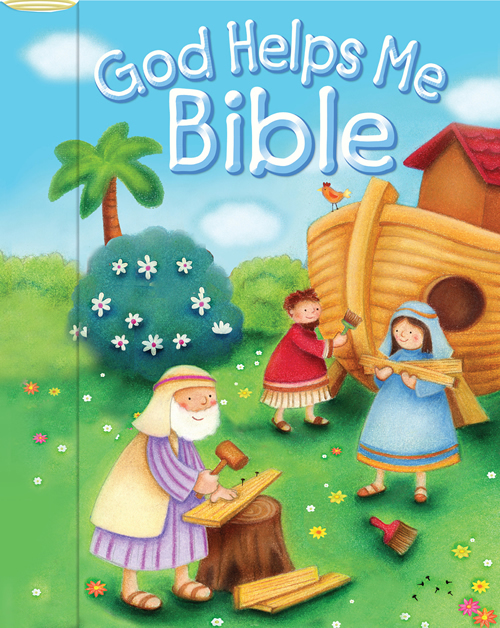 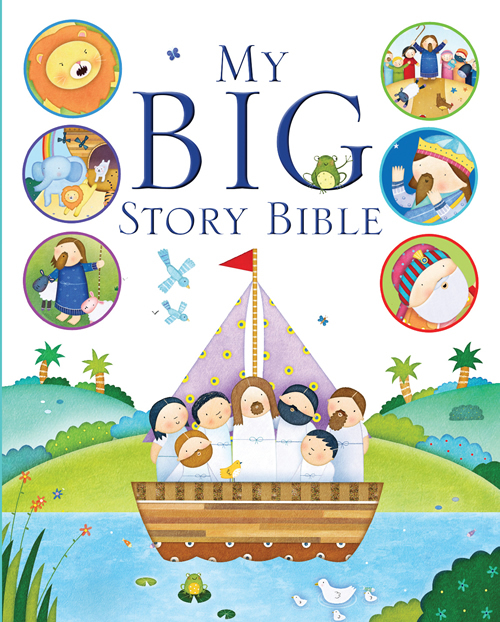 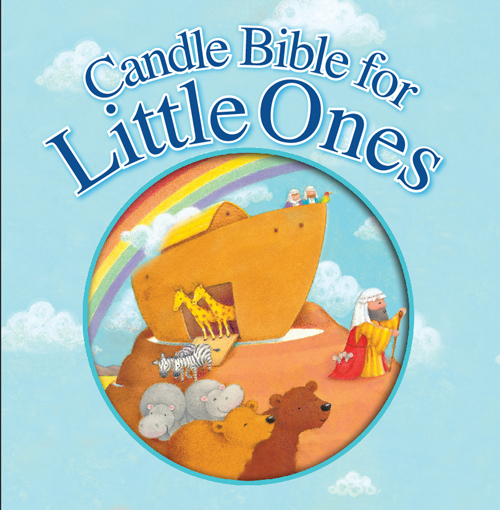 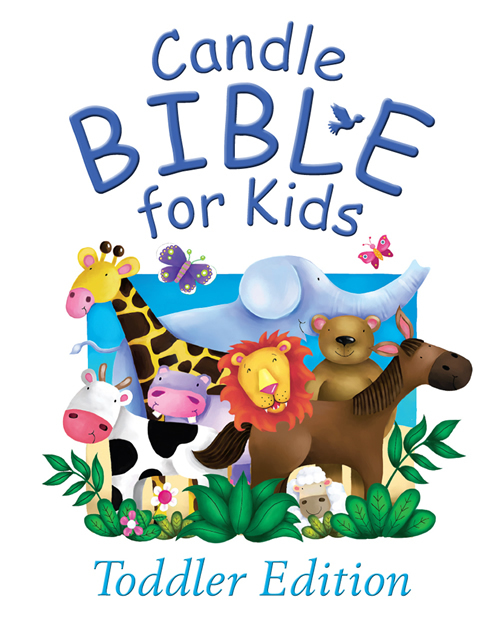 Using simplified text and the same charming art, My Little Picture Bible provides a great overview of Bible stories in bite-sized chunks little kids can understand. 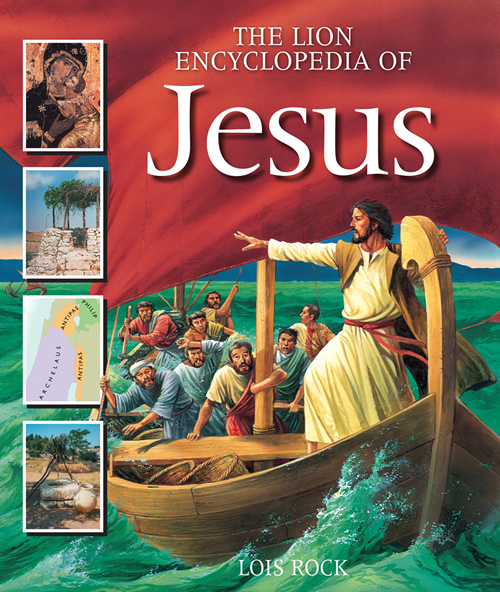 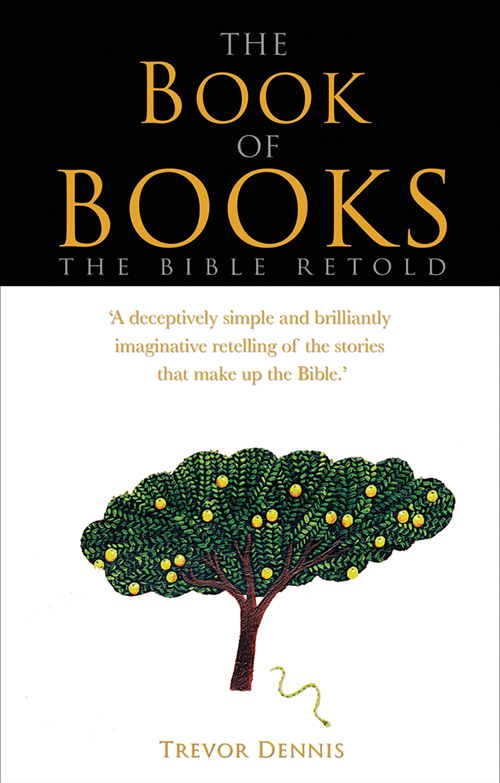 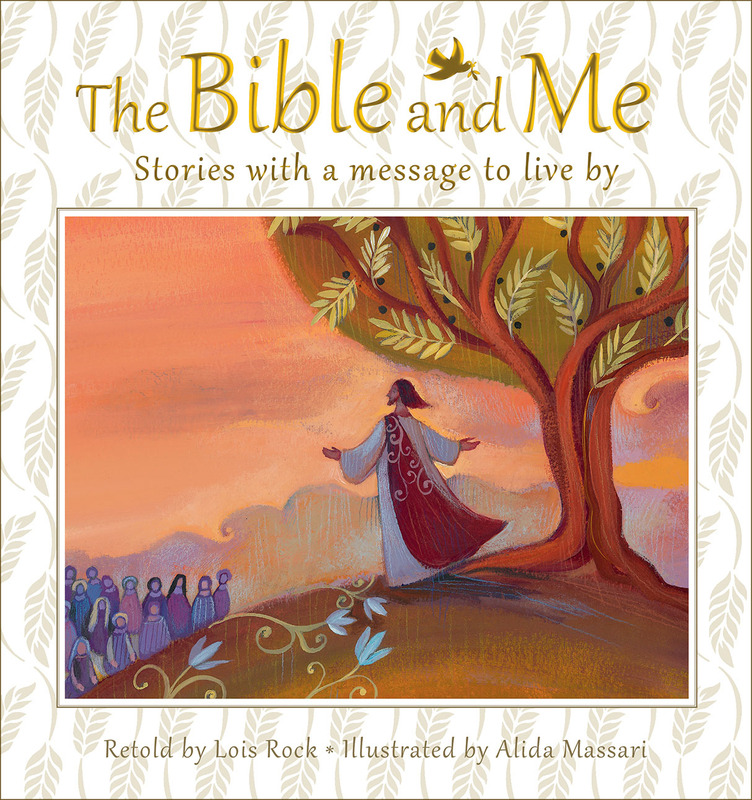 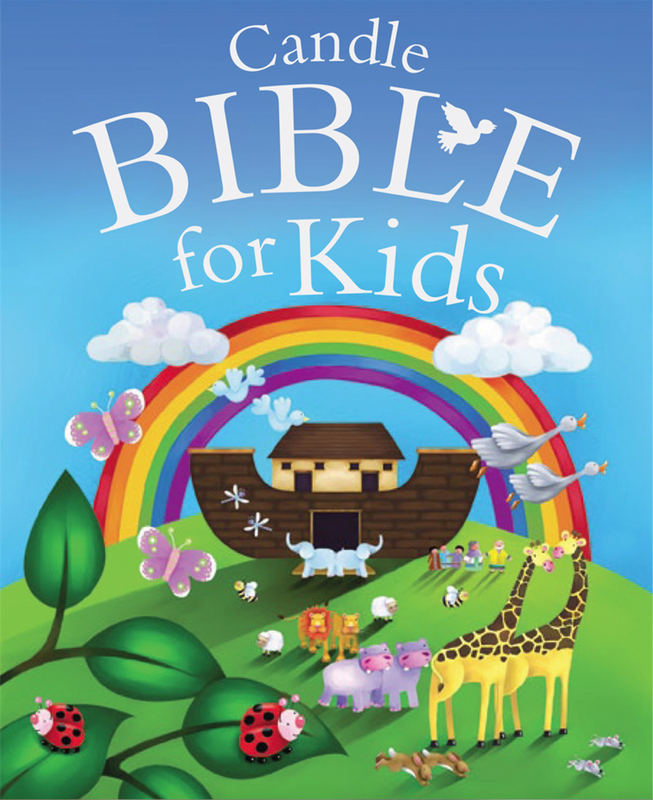 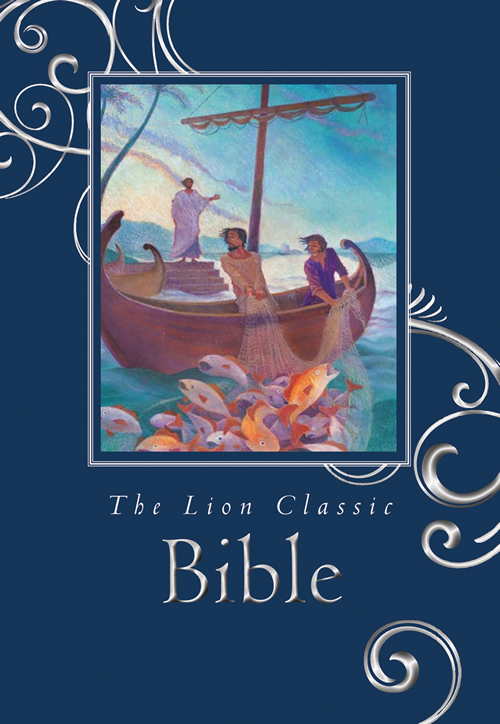 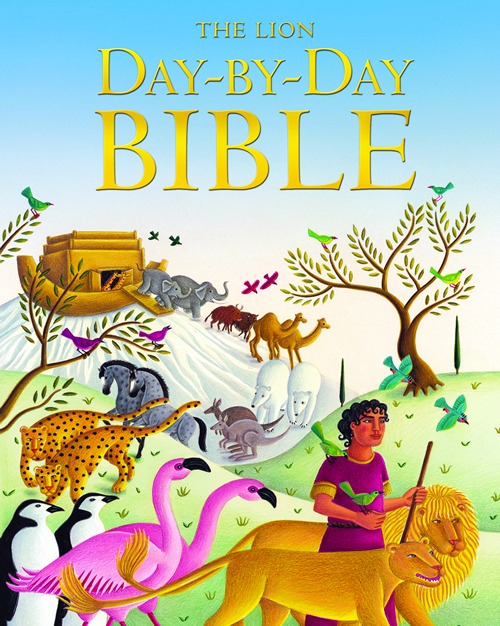 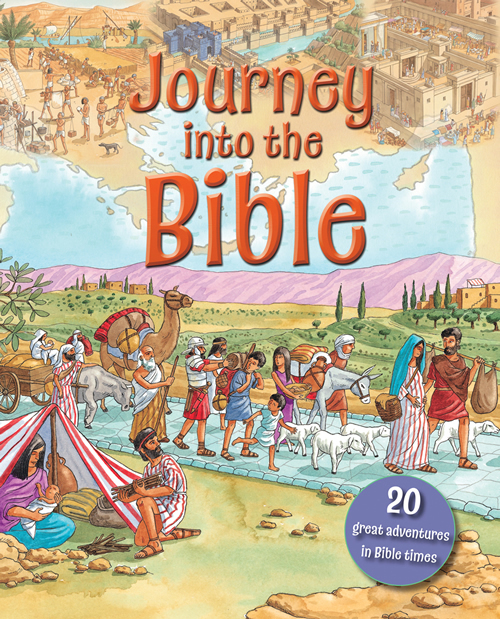 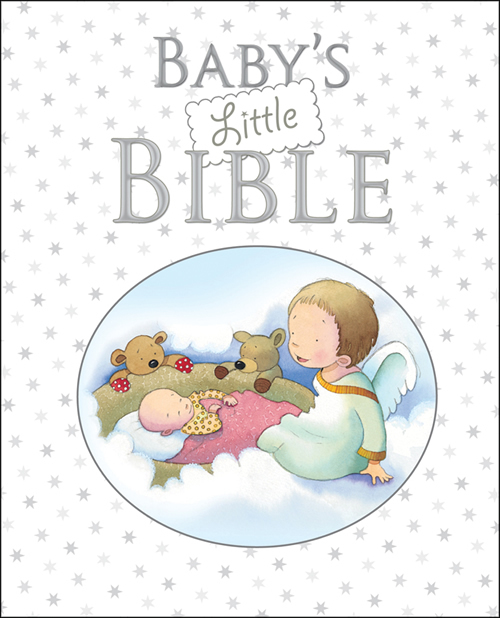 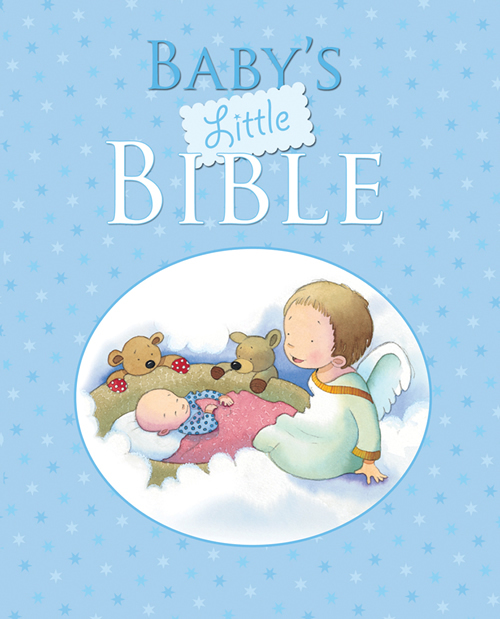 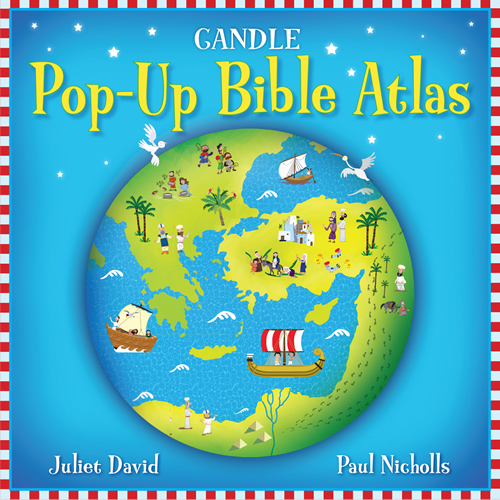 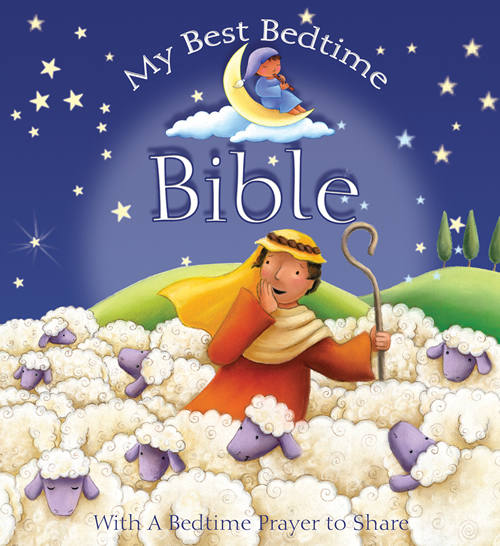 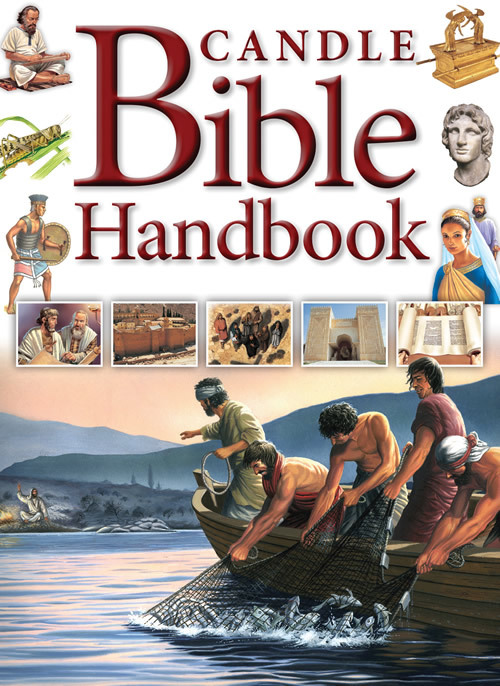 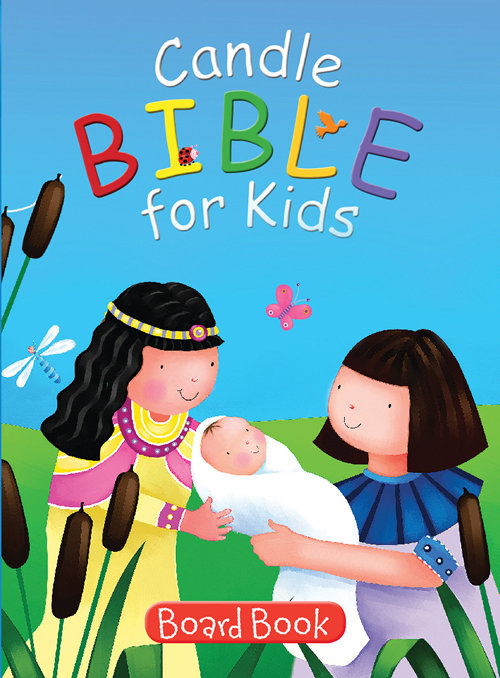 Illustrated by Elina Ellis and written by popular author Juliet David, this is an ideal introduction to the Bible.